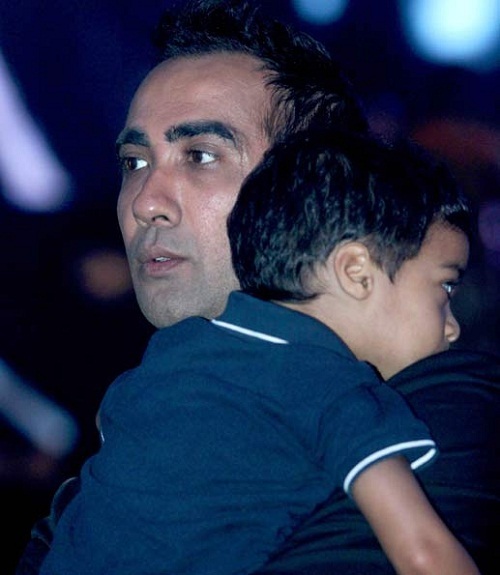 Ranvir Shorey was born on 18th August 1972 in Jalandhar, Punjab state. He attended Dayanand Model Sr. Sec School, Jalandhar. He made his acting debut in 2002 through Bollywood films Ek Chhotisi Love Story co-starring Manisha Koirala and Aditya Seal, but the film was a commercial failure. His second film Jism co-starring Bipasha Basu, John Abraham and Gulshan Grover was a blockbuster hit. Ranvir Shorey’s major breakthrough was with Khosla Ka Ghosla in 2006 co-starring Anupam Kher, Boman Irani, Vinay Pathak and Parvin Dabas. 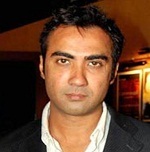 Ranvir Shorey subsequently appeared in numerous commercial hits like Ek Tha Tiger co-starring Salman Khan, Katrina Kaif and Girish Karnad, Singh Is Kinng co-starring Akshay Kumar, Katrina Kaif, Om Puri, Javed Jaffrey and Neha Dhupia, No Smoking co-starring John Abraham, Paresh Rawal and Ayesha Takia, Bheja Fry co-starring Vinay Pathak, Rajat Kapoor, Milind Soman and Sarika, Honeymoon Travels Pvt. Ltd. co-starring Amisha Patel, Abhay Deol, Boman Irani, Kay Kay Menon and Shabana Azmi, Lakshya co-starring Hrithik Roshan, mitabh Bachchan and Preity Zinta, among other films. He was born to K.D. Shorey and Mrs. K.D. Shorey. 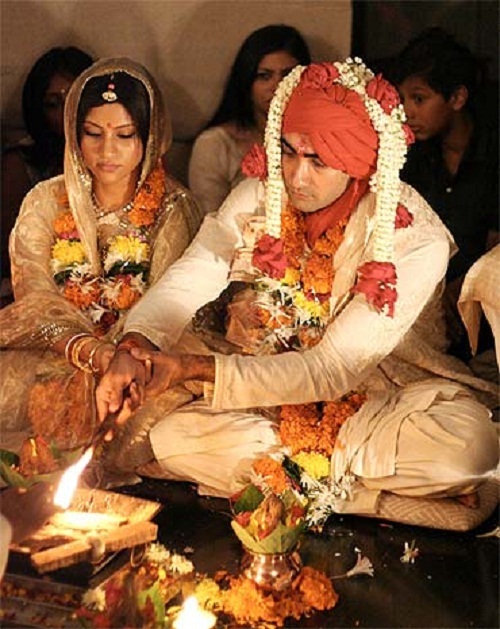 He dated actress Konkona Sen Sharma for few years before marrying her on 3rd September 2010. The couple gave birth to a baby boy named Haroon on 15th March 2011.